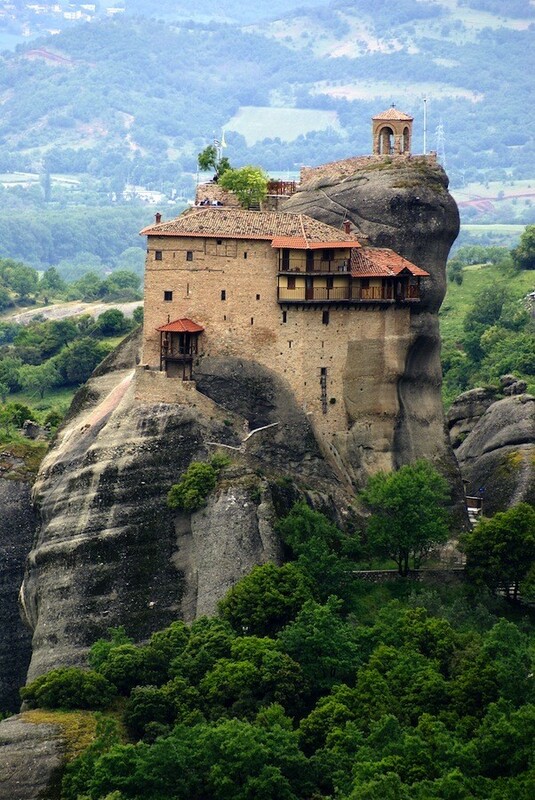 Do not miss the opportunity with this two day tour from Athens to see and visit the majestic Meteora grey rocks and its cliff-top monasteries. The first day you will arive Delphi at around noon. Famous for its theater, Temple of Apollo and ancient ruins, Delphi was considered the center of the earth and the universe, and played a central role in the classical Greek world. Visit at the archaeological site and the TEMPLE of APOLLO famous for its oracle. 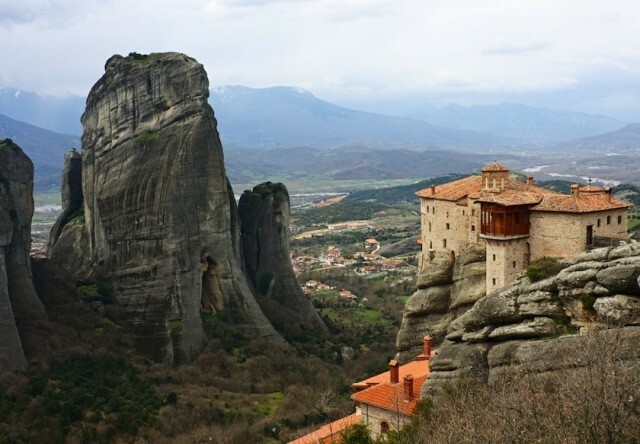 In the afternoon after lunch depart through Central Greece and the cities of Lamia (short stop), Trikala crossing the Thessalian plain, to Kalambaka (a small town built at the foot of the majestic grey rocks, and crowded by the METEORA Monasteries (short stop for souvenirs). Overnight stay in Kalambaka.